One is for Sorrow, Two for Mirth…. 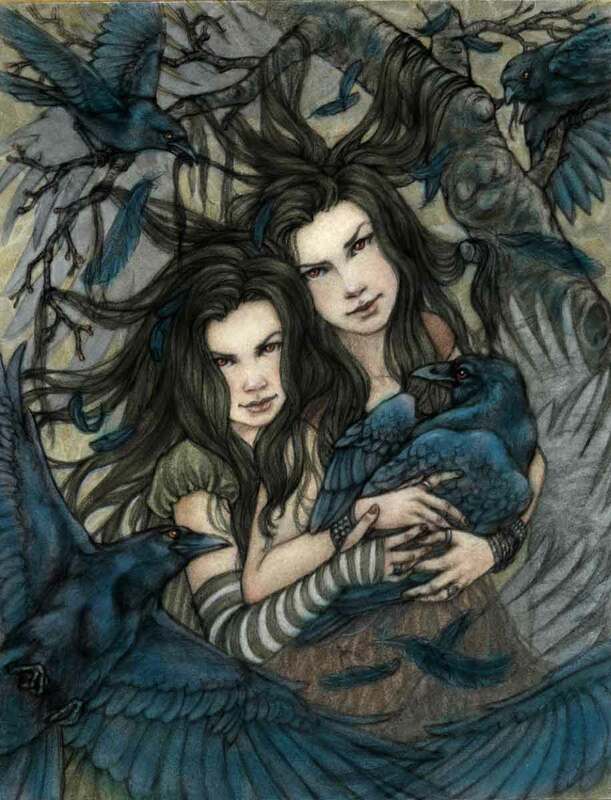 Loosely based on a variant of the old nursery rhyme “Counting Crows”, as a type of animal divination. ← Why Do Girls Get Better Grades Than Boys?